This event featured talks from Mandy Baker (www.sailcreative.co.uk), Michael Owen (www.alwayswearred.com), and Karen Haller (www.karenhaller.co.uk), one of our sponsors. Mandy began the evening with a talk about the importance of colour in designing a logo and a brand more generally, pointing out that colour can drastically change how a word or image is interpreted. Mandy went on to talk about a project that Sail Creative recently completed, designing the brand for a North East festival celebrating local women. Specifically, Mandy discussed how Sail Creative explored the social connotations of the colour pink when designing the brand. Michael, who recently founded a luxury men’s accessories brand called Always Wear Red, was up next and told the audience how a brand with global ambition is pinning everything on the physiological and psychological aspects of a single colour. 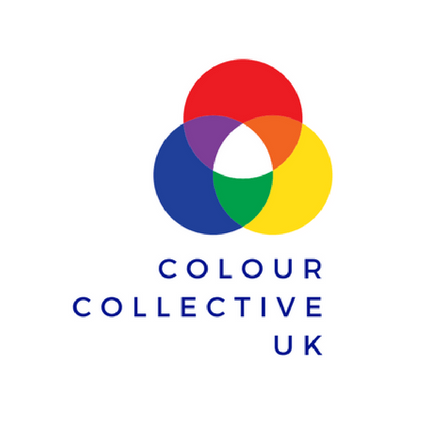 Finally, Karen explained how companies can use the power of colour to draw people to their brand and shared insights into how colour alone can attract or repel customers.